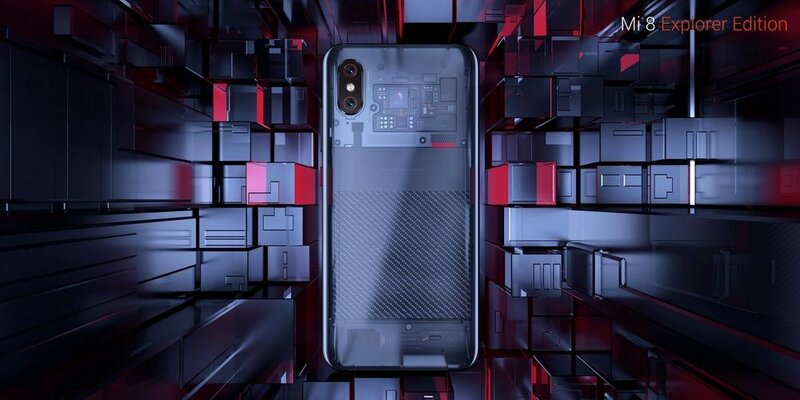 Yesterday, at an event in Beijing, Xiaomi released its flagships, the Mi 8 series: Mi 8, Mi 8 Explorer Edition and Mi 8 SE. The Mi 8 series use Dirac HD Sound to improve the sound quality of Xiaomi earphones that are connected to the devices. Mi 8 Explorer Edition and Mi 8 SE even adopt Dirac Power Sound to optimize the sound quality of their built-in speakers.